Some outfits call for casual simplicity. Other outfits call for sophisticated panache. All outfits call for this earrings set. 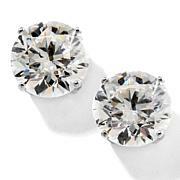 After all, you can count on the contempo round stud for those easygoing ensembles. And for fashions that are a bit more fancy-pants? 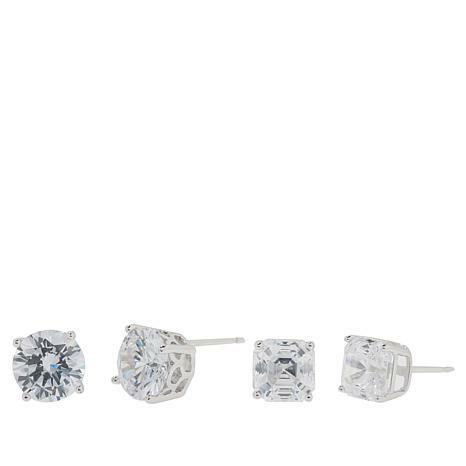 Turn to the vintage-minded Asscher stud, with its famously mesmerizing facet plan. These are perfect little gems and my go to any day. 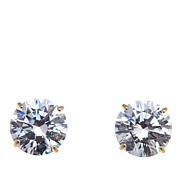 Wonderful value and everyone needs these basics in their jewelry box. 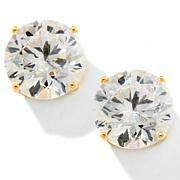 These gems are so gorgeous that they glimmer and sparkle! PERFECT weight! Luv these!! !